A remarkable 3600 total pocket springs - our highest pocket spring count yet! 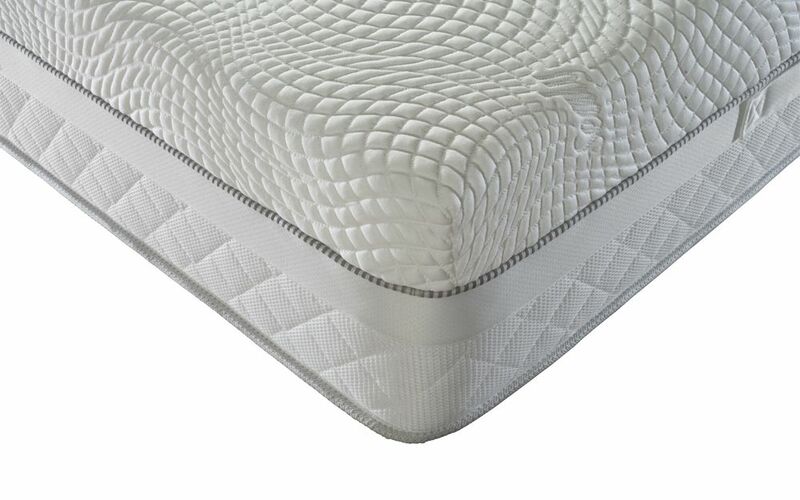 The Sealy Hybrid Regency Geltex 3600 Pocket Mattress is a luxuriously comfortable mattress. Featuring sublime Geltex comfort and 3600 individual pocket springs - it boasts our highest-ever pocket spring count! 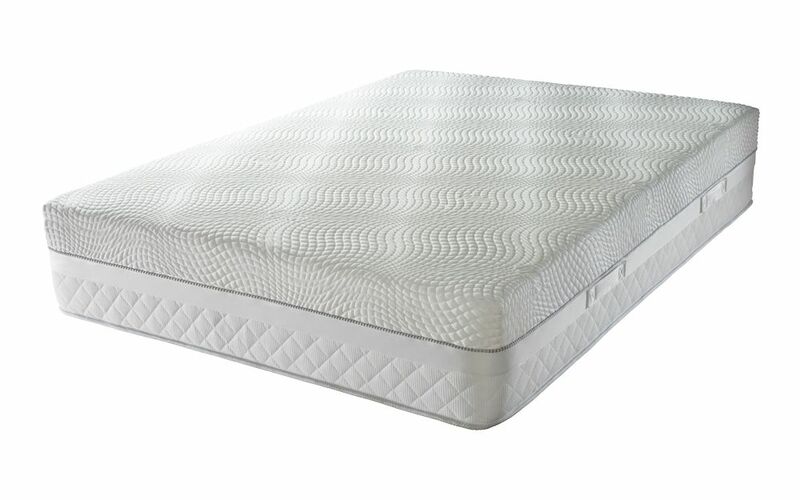 Featuring a remarkable 3600 individual pocket springs, the Regency boasts our highest pocket spring count - ever! 1400 pocket springs deliver total body support, whilst the 2200 mini pocket springs react to your unique shape and movements as you sleep. As each pocket spring responds independently, there's no transfer of movement from your partner - for completely undisturbed slumber. 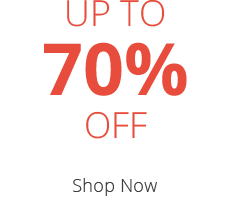 The result is simply perfect support, tailored to you. 4cm of Geltex is nestled on top for luxury comfort. Breathable and fresh, Geltex optimises airflow for a cooler night's sleep. Pressure-relieving and supremely comfortable, it's ideal if you suffer from aches and pains. 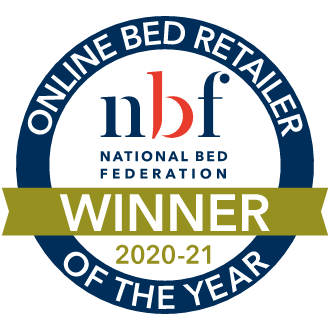 Looking for a mattress that isn't too soft - or too firm? You've found it! 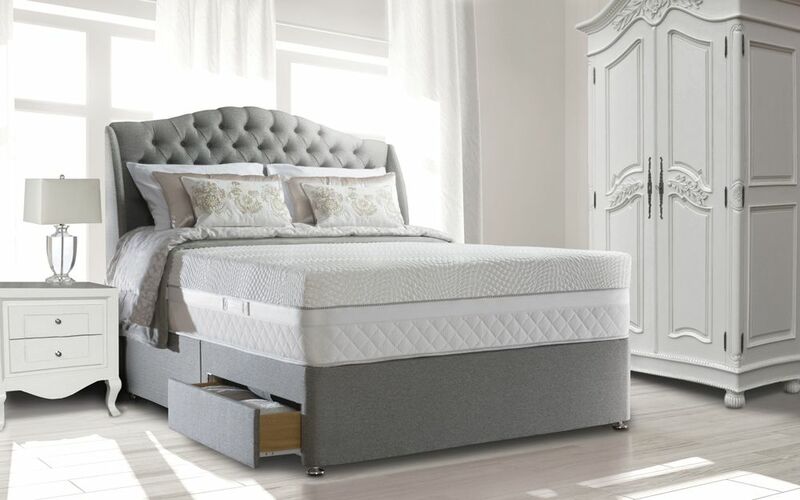 The Regency is a perfect balance of comfort and support, in a medium firmness rating. Thanks to Sealy's clever Unirail technology, you can sleep right up to the edge! With reinforced mattress sides, there's no roll-off, better durability and more sleeping space. All wrapped up in a soft-touch knitted fabric cover, the Regency looks and feels perfect. With moisture-wicking Tencel fibres and Adaptive® technology, you can enjoy a healthier, fresher night's sleep. Enjoy a sneeze-free sleep: the Regency is approved by Allergy UK. Thanks to the Purotex probiotic treatment, dust mites and other allergens are kept at bay. There's no need to flip your new mattress over to keep it in great condition. We recommend simply turning it from top-to-bottom every three months using the built-in turning handles provided. Your new Regency mattress has been expertly crafted in the UK and comes complete with Sealy's 5 Year Guarantee for your total peace of mind. An extremely comfortable mattress, support and comfort are just right, it's neither too soft nor too firm. 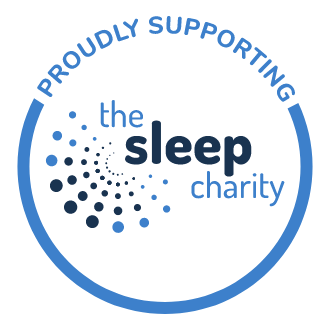 Well made and very deep, I'm getting a great nights sleep and waking rested with no aches or pains.